Just three Lions remain in the hunt for September glory, featuring in convincing finals wins over the weekend with their respective local clubs. In the EDFL Division 2, Brad Bernacki and East Sunbury comfortably defeated Northern Saints by 71 points in a preliminary final. The Thunder managed to keep the Saints goalless in the opening term, booting 14 goals to two in the first half to book themselves a spot in this Saturday’s Grand Final against Roxburgh Park at Windy Hill. Bernacki contributed one goal to his side’s victory. 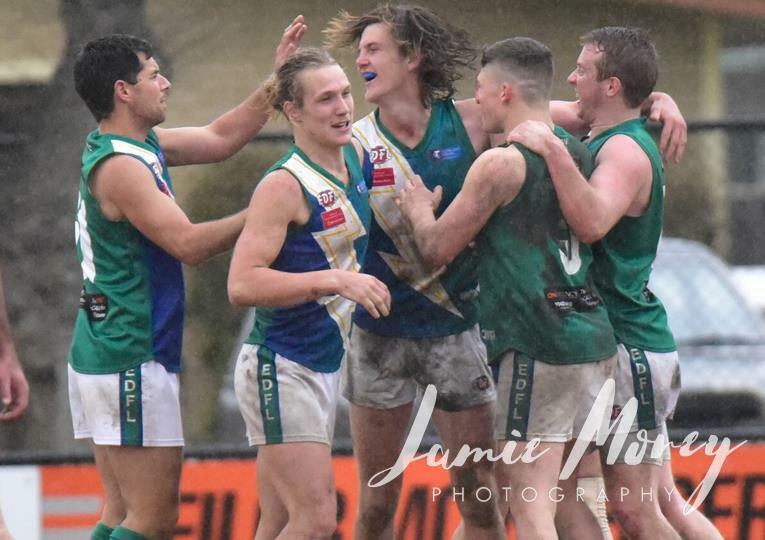 Over in the Northern Football League Division 1, West Preston-Lakeside duo Aidan Tilley and Mark Kovacevic went up against Bundoora duo Josh Iacobaccio and Daman Aujla in a do-or-die elimination final. Despite level scores at three-quarter time, it was Tilley and Kovacevic who earned bragging rights over Iacobaccio and Aujla with a 52-point win to advance the Roosters to a preliminary final. Tilley managed one goal for West Preston Lakeside and was named among the best on ground, with Aujla also snagging one for Bundoora. Iacobaccio was named among the best on ground for the Bulls. West Preston-Lakeside will now take on North Heidelberg at Preston City Oval in the preliminary final. Stay tuned for the results of both teams next week in what could be one of our final Local League Lions report for the season!